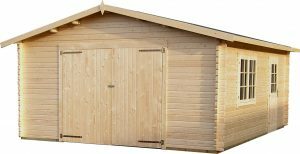 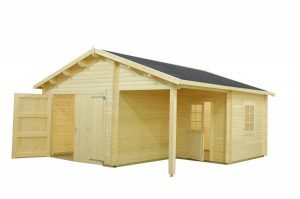 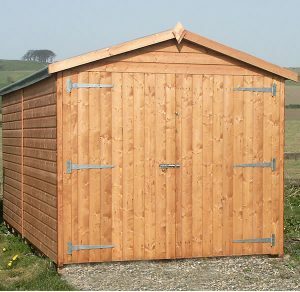 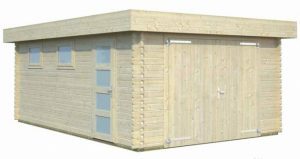 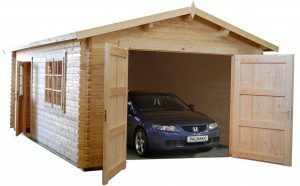 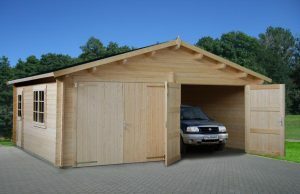 We offer a wide range of Garages from our own made to measure to the log cabin range. 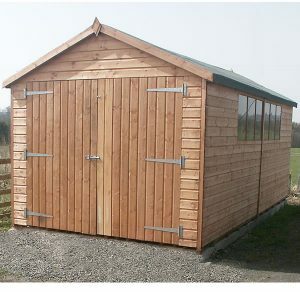 Please click on an image to find more information. 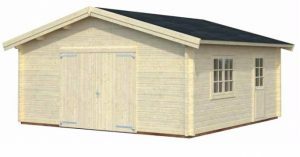 Click on a product image below for more information.